Walt Disney World | I Shutter at the Thought! 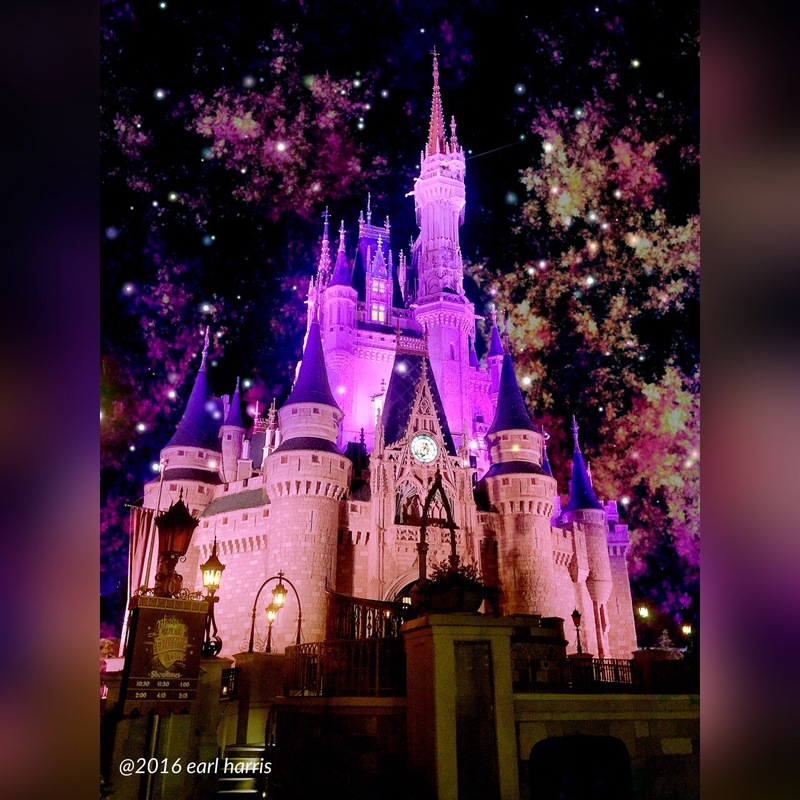 This is a photo of Cinderella’s Castle at Walt Disney World’s Magic Kingdom, which I captured with my iPhone 6 Plus. I’ve been enjoying playing with Enlight’s photo editing app on my phone, so used it here to add the fairy lights and bursts of fall colored fireworks. You can find Enlight in your app store. France Pavilion, Walt Disney World EPCOT. Captured with my iPhone 6+ and edited with Snapseed. The trick here is to go at park open (times vary; check the schedule), enter through the International Gateway and head straight to France, where the pastry shop opens for breakfast service before any of the other countries are open to the public. No crowds and far better photo opportunities. There is a spot in Kissimmee that sits hidden just feet from Highway 192, the main road through town. It is a place that has somehow beat the odds against the so-called progress resulting from having Walt Disney World in your back yard. It is fortunate to have kept most of its pristine natural beauty. It was a favorite spot to bring my camera as a teenager back in the 70’s; in fact, I won a 1st-place ribbon in my first photography contest in high school with an infrared photo taken here. At some point, I started referring to this as my “laughing place”. Of course, I took that name from Joel Chandler Harris’ “Uncle Remus” story with the same title. In the story, Br’er Rabbit explains that his laughing place is where he goes when he wants to forget his troubles. I’ve killed many hours forgetting my troubles in the shadows of this cypress swamp, watching leaves drift silently by on the mirrored surface of its black waters. Back then, as now, I would often find myself wishing I could somehow just hop aboard one of those leaves and let the slowly moving current quietly pull me away to wherever it wants me to go.